The U.S. Federal Aviation Administration on Wednesday approved extended operations for Boeing's 787 Dreamliner, a move that will allow a wider range of routes and that marks a vote of confidence in the high-tech jet at a time of renewed scrutiny. 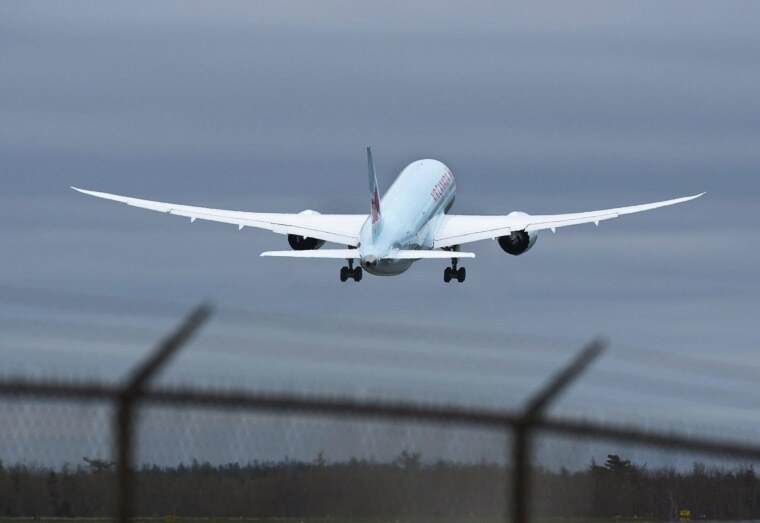 The approval, known as ETOPS, will allow airlines to fly routes that are up to 330 minutes, or 5-1/2 hours, away from a landing field, versus the 180-minute, or three-hour, limit in place since the Dreamliner was launched in 2011. "Granting of the expanded operational permission will allow airlines to introduce additional routes after they meet the proof of capabilities requirements and receive approval from their own regulatory agencies," Boeing said. The FAA approval formally applies only to U.S. carriers, and within that group only United Airlines now operates the 787. But regulators in other countries typically follow the FAA's lead. United Airlines was not immediately available to comment. The FAA said it was preparing a statement on the approval, but declined to comment further. The FAA approval nevertheless moves airlines an important step closer to tapping the full potential of the Dreamliner, which burns 15 percent less fuel than the Boeing 767. Last week, the U.S. National Transportation Safety Board urged further testing for the 787 to ensure that large lithium-ion batteries the plane uses are safe from overheating and fire. The NTSB recommendations came even before it had finished investigating what caused a battery to burn on a Japan Airlines 787 in January 2013. Another battery overheated on an All Nippon Airways plane later the same month, prompting regulators to ground the global fleet until April that year. Boeing redesigned the battery and charger and designed a steel box to contain fires and vent hot gasses outside the plane.